Do you sometimes write up a plan or schedule for how you expect your day to go? Does your day always play out that way? 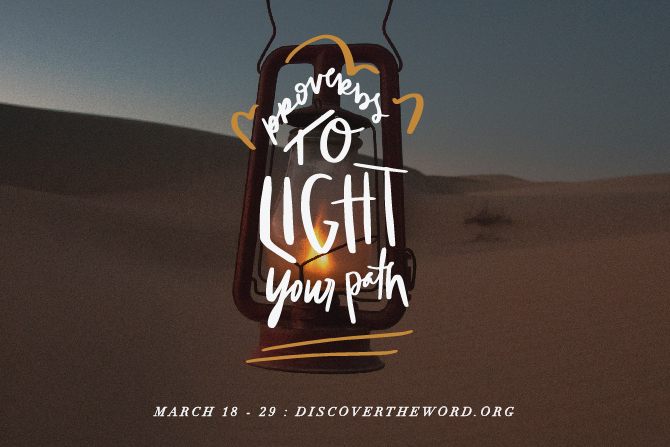 Today on Discover the Word, the team, and author Liz Curtis Higgs urge us to invite God into our plans and allow Him to guide our steps. Join the group as they continue to study the Proverbs together today on Discover the Word!